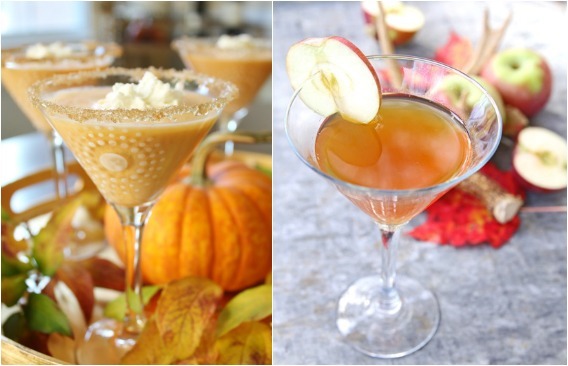 I thought it would be fun to serve up some Thanksgiving Cocktails today on the blog! 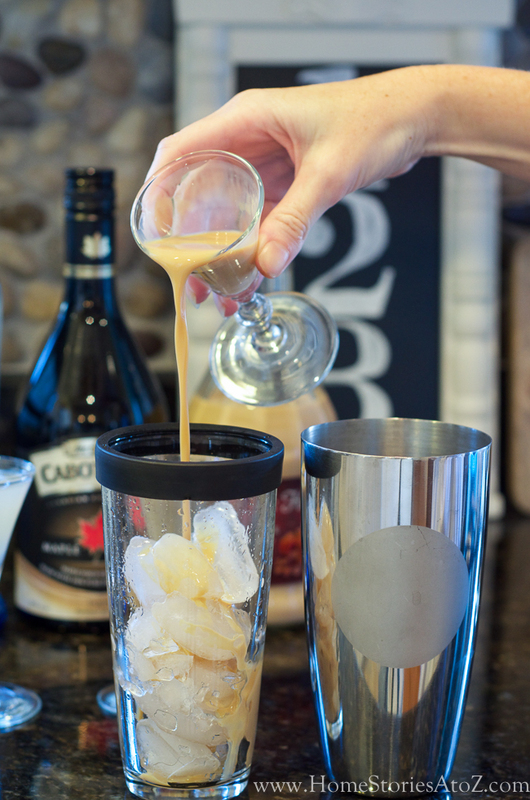 There is no judgment on virtual drinking before 5pm. 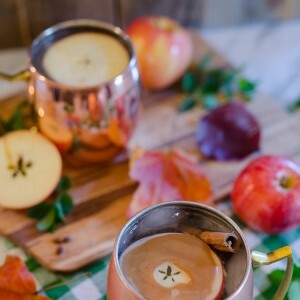 🙂 I asked six other fantastic bloggers to whip up one of their favorite Thanksgiving cocktails and share the recipes with all of you! 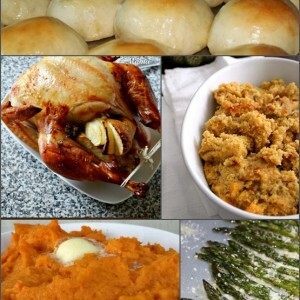 You will find all of their recipes linked below. 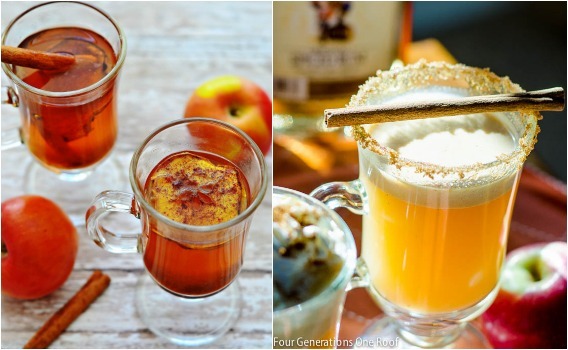 Cocktails and mocktails make every holiday feel instantaneously fancier and more special. 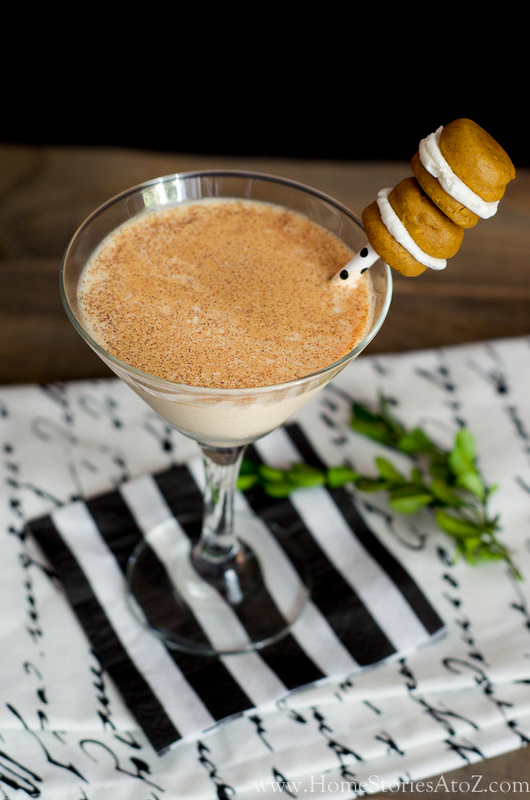 I concocted this recipe for a Pumpkin Whoopie Pie Martini that is smack-a-turkey good! 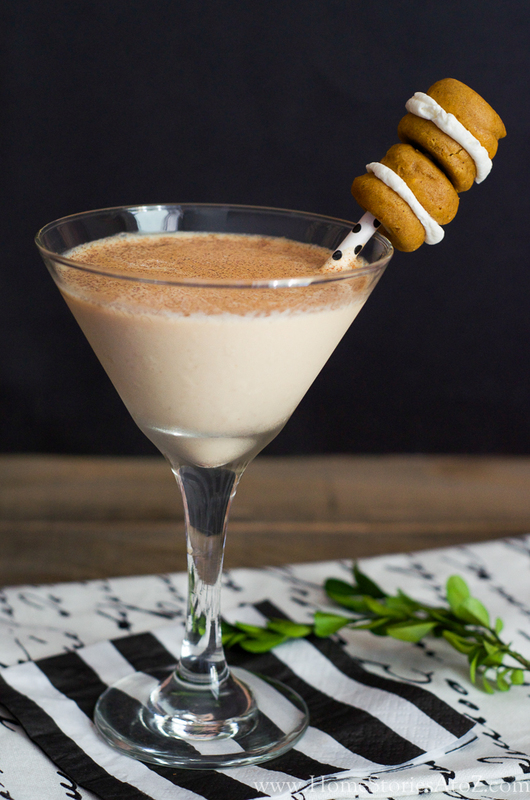 It is a dessert cocktail that pairs perfectly with the mini pumpkin whoopie pies I shared with you yesterday! 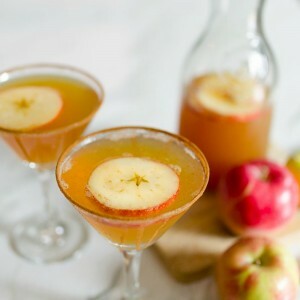 And let me tell you, if you choose to make this for your Thanksgiving guests they will freak out from the cuteness of this cocktail! Thanksgiving Cocktail Step 1: Pour 1.5 ounces each of the following into shaker with ice. Thanksgiving Cocktail Step 2: Seal shaker and shake vigorously until metal cup becomes frosty. Thanksgiving Cocktail Step 3: Strain the cocktail into a martini glass. 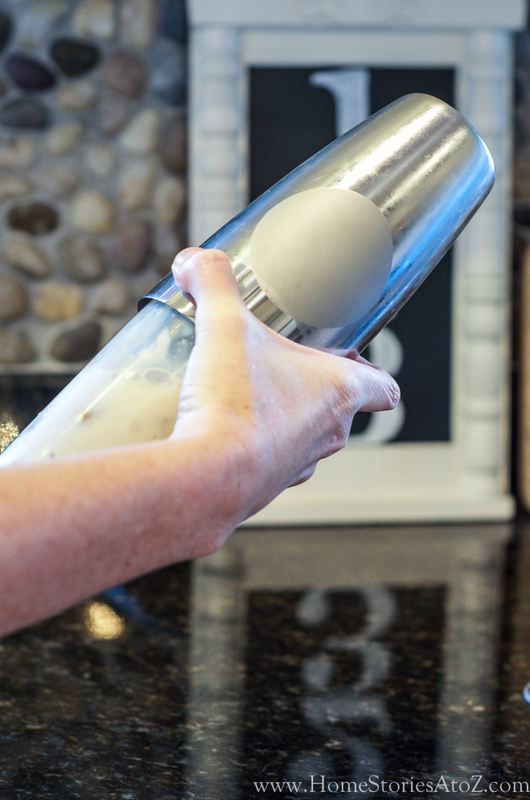 Cut straw to size and carefully place inside glass until skewer catches on the side of the glass. 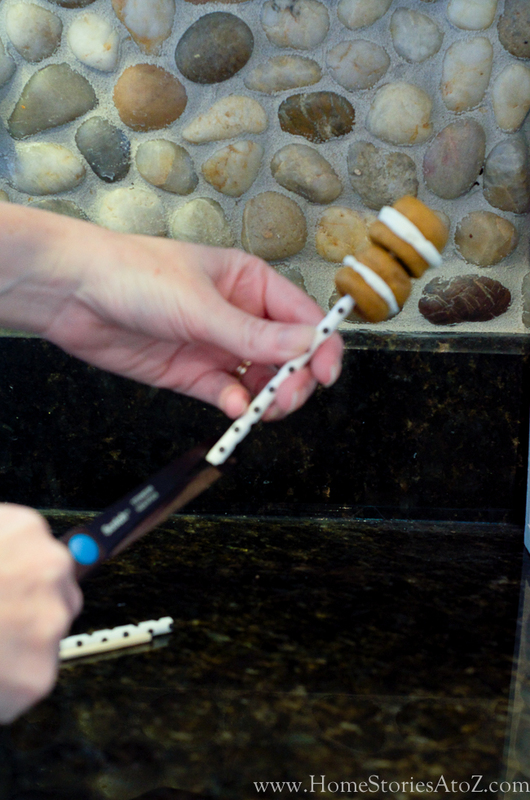 Warn guests as they retrieve their drink they should eat the whoopie pies first. 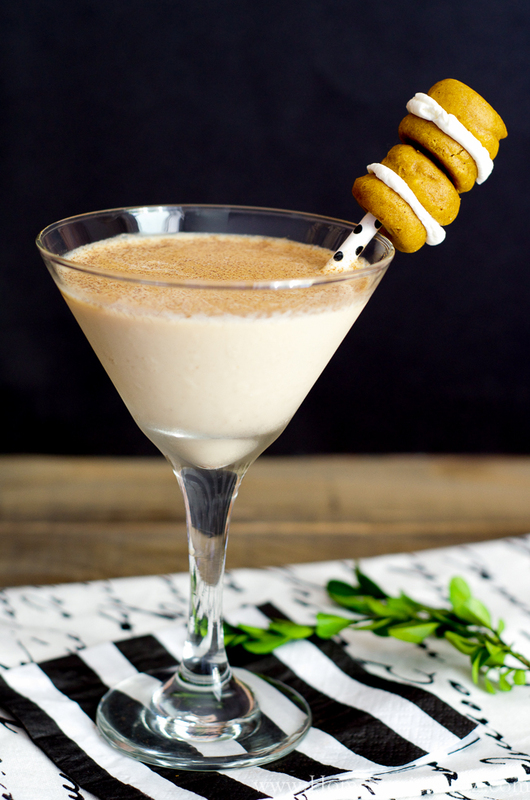 The whoopie pies are top heavy and can flip out of the drink if not careful. 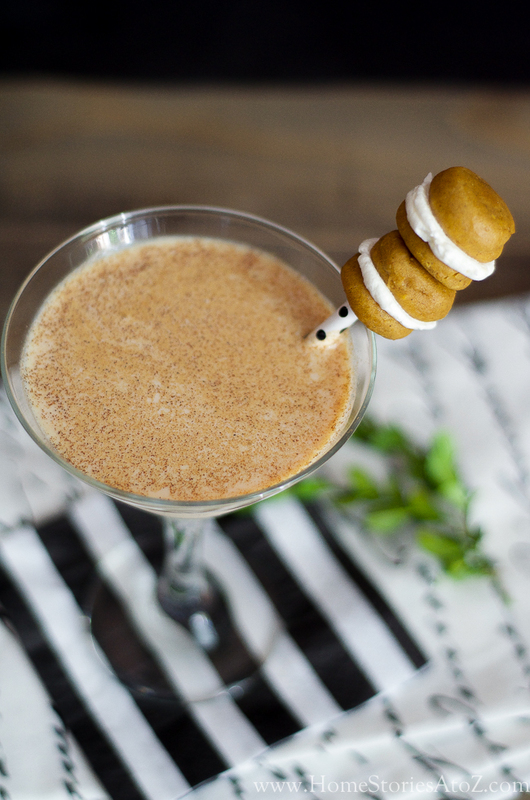 If you try a pumpkin whoopie pie martini this holiday, please let me know! It’s my new favorite drink. 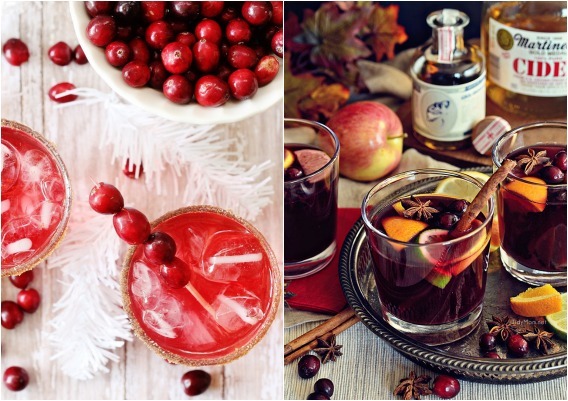 Want more Thanksgiving cocktail and mocktail recipe ideas? 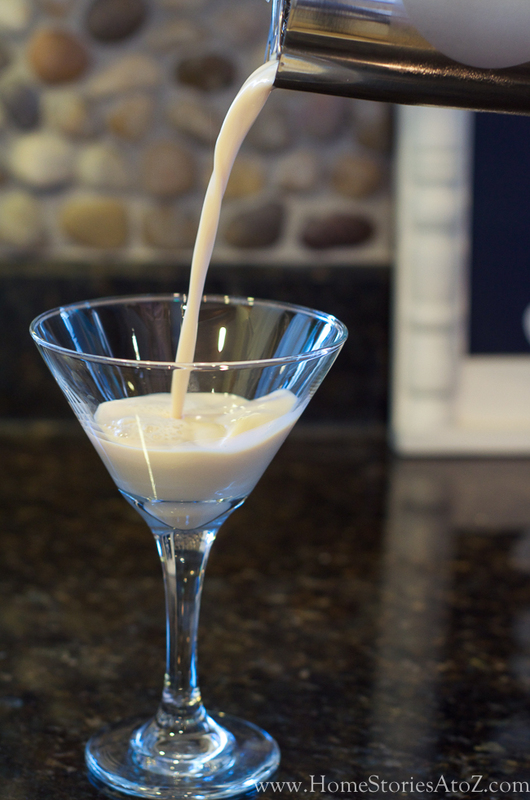 Click on the picture below that looks yummy to be taken to the full recipe! 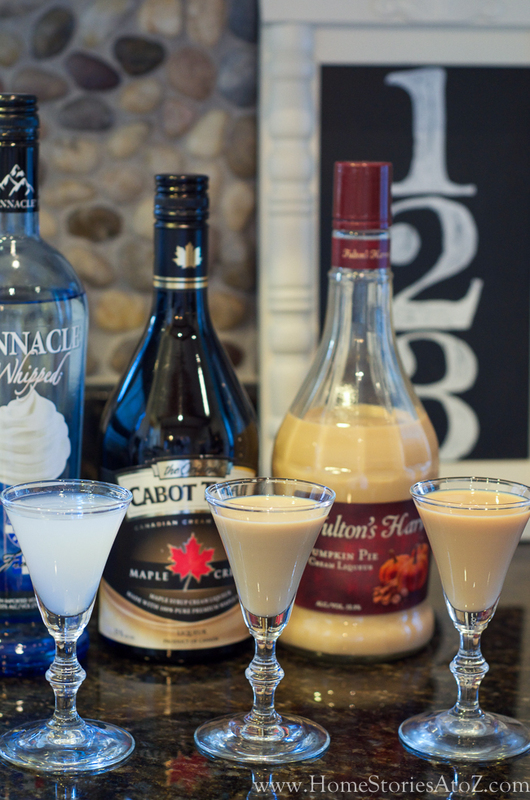 I LOVE Pumpkin Whoopie Pie Martini, especially when made with Cabot Trail Maple Cream . 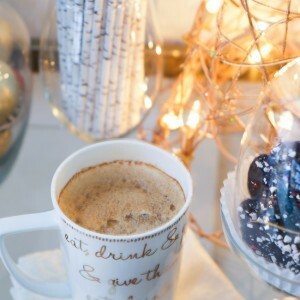 It looks fabulous and I can’t wait to make it! Serious deliciousness Beth!! Adore the min whoopie pies, such a great idea for a garnish! This looks amazing! 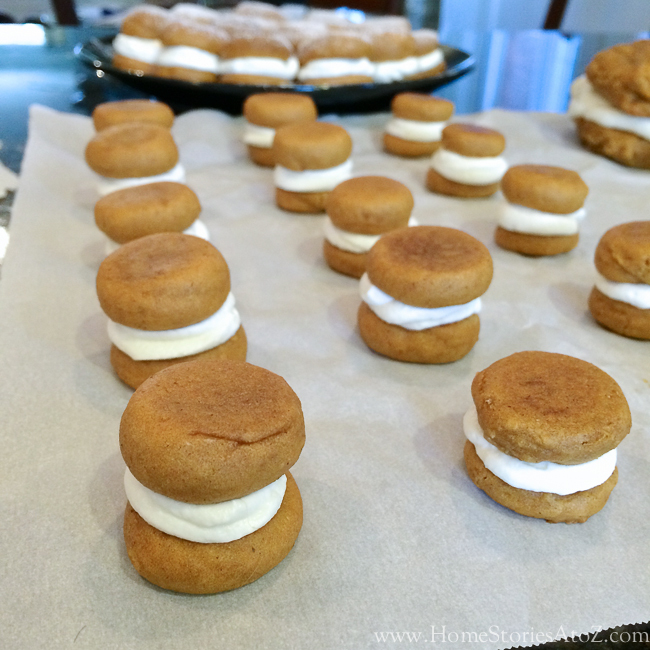 I will have to try it for sure – and those mini whoopie pies – amazing! Those baby whoopie pies are adorable! This recipe sound so delish. Thanks for hosting such a fun party! 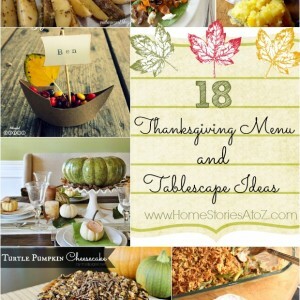 Thanks so much for the fun recipe and for throwing an amazing party! I think we all need to get together and taste all of these in person!! 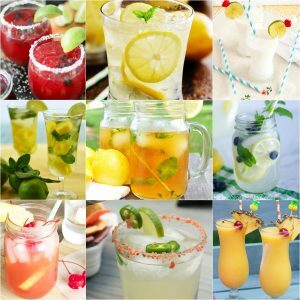 I’ll definitely be giving this cocktail a try soon! Thanks for throwing such a fun party Beth! !